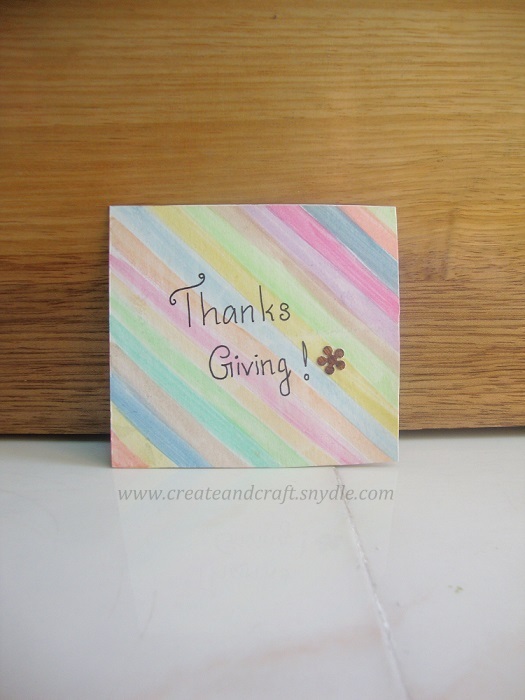 Tomorrow is Thanksgiving day so I wanted to share with you the Thank giving greeting card I made for my friends. 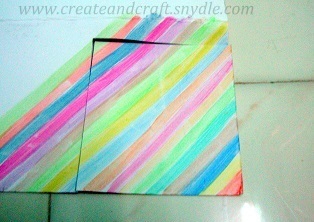 Its really very simple and pretty card I made with the water colours. Then a small floral punch as a tiny embellishment. 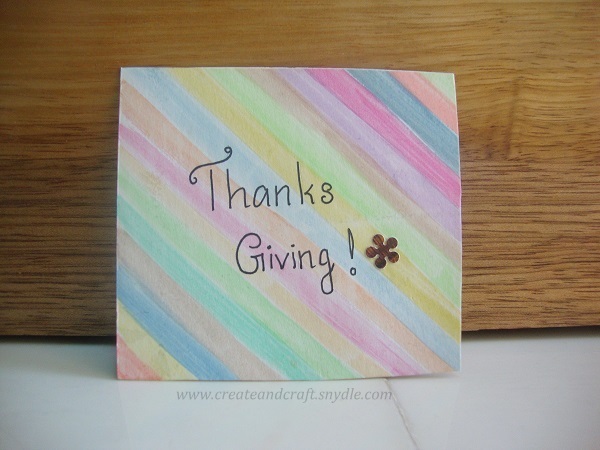 Good luck on making your own greeting cards.They mean more than Hallmark cards!